Learn how to bind green wreaths and decorate them. 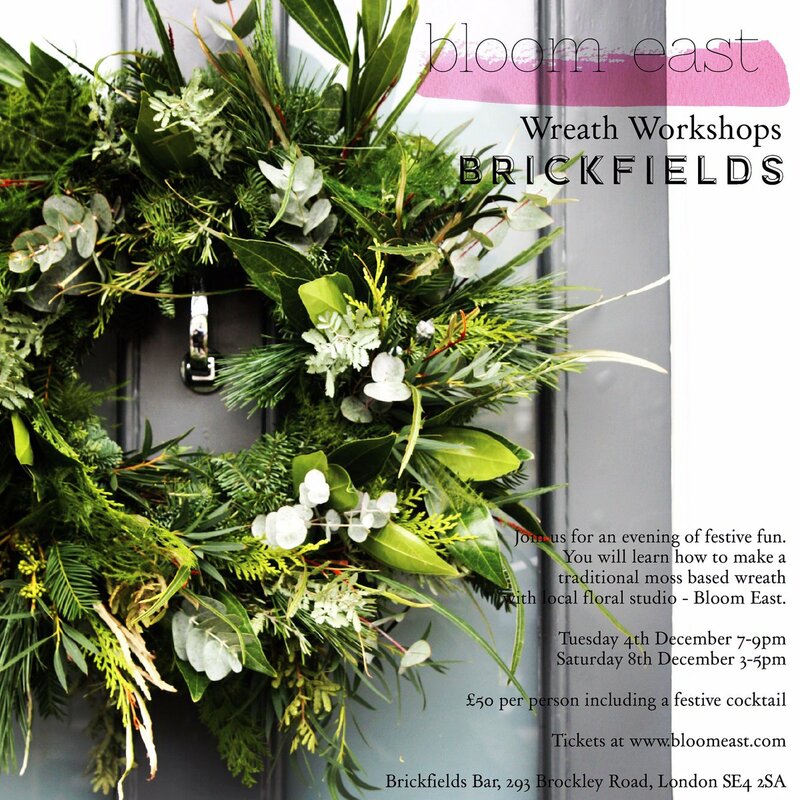 Please note this course is free provided you produce at least three wreaths, one of which you can purchase for yourself on the night. Lots of fun, all materials, tea and biscuits will be included. 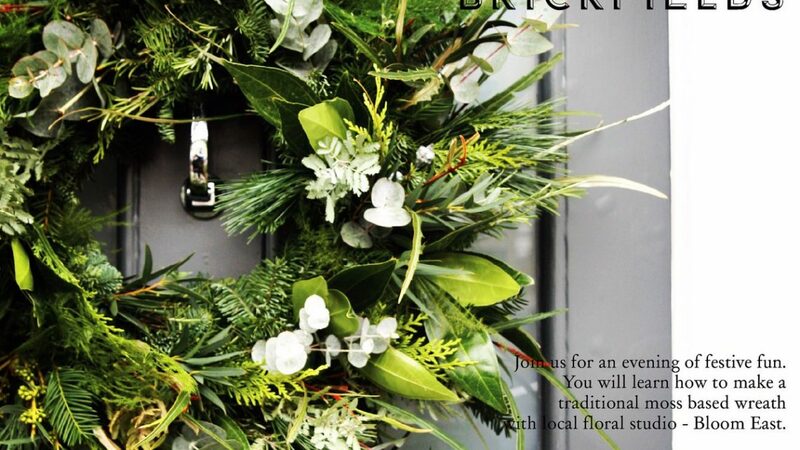 Wreath making; decorate your door with style. Commissions taken in addition to hosting workshops. Price inc all materials & refreshments!